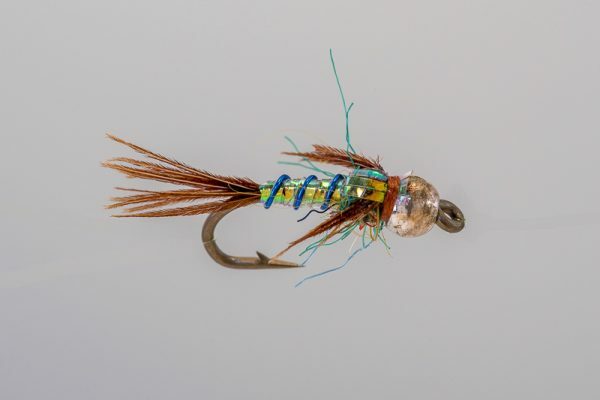 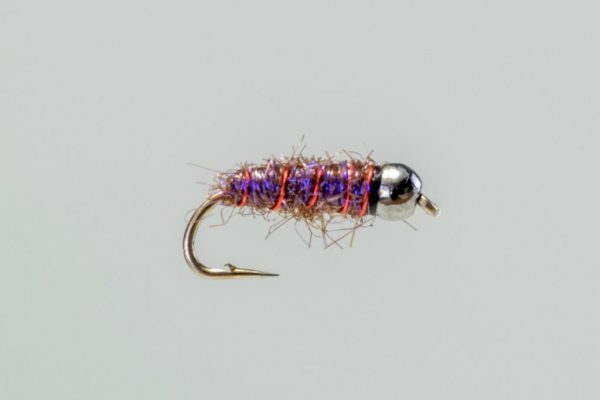 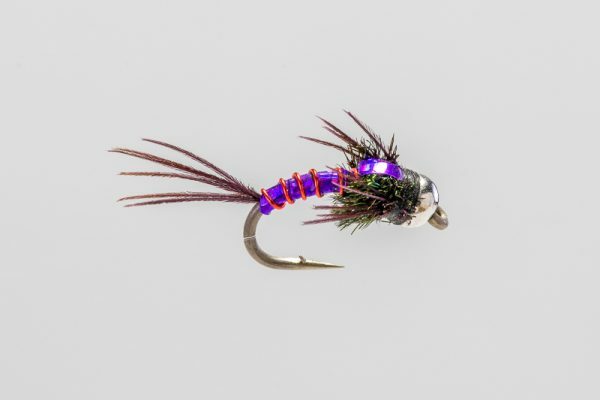 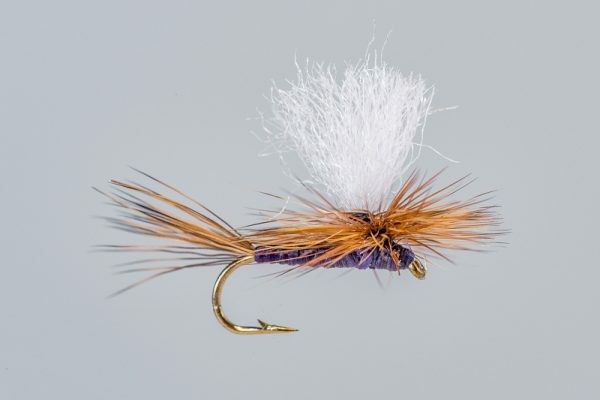 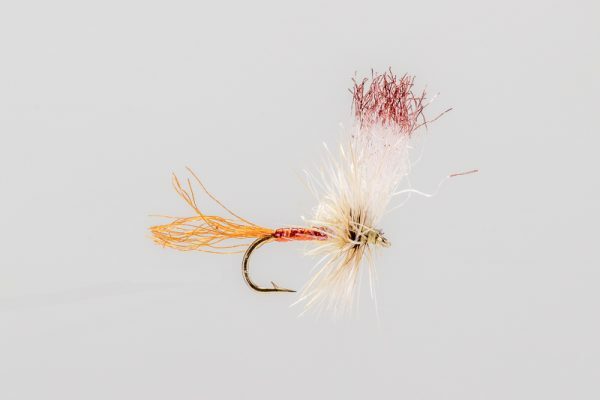 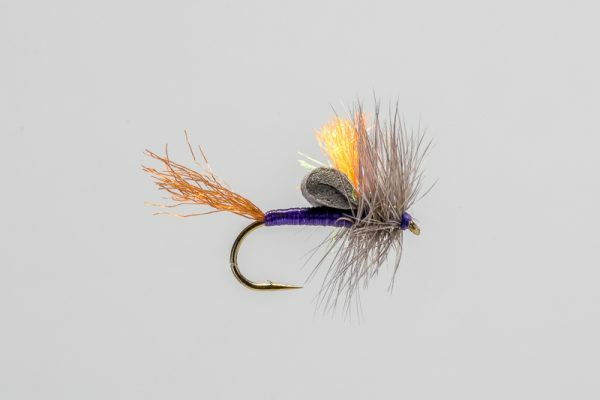 HEADHUNTERS SAYS We carry this fly in more sizes than any other fly in our shop. 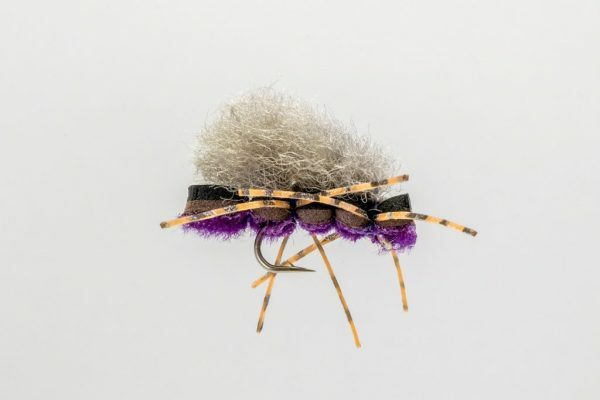 I think that about sums it up. 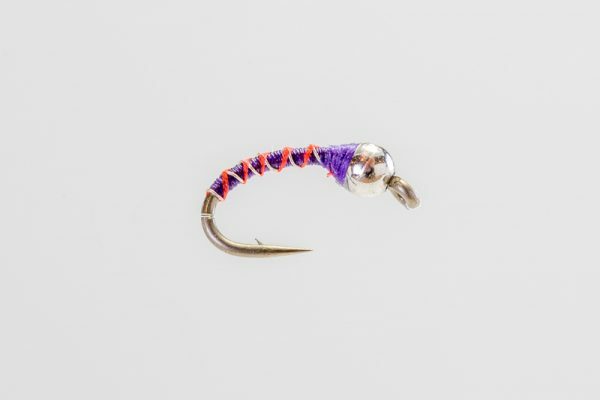 We carry this everywhere we go fishing for trout.